2.4 / 5 GHZ Dual-Band Wi-Fi , Selects the optimum frequency in the 2.4 GHz/5GHz spectrums, virtually eliminating interference from wireless networks, Amplified Audio Enhances game sounds for a more immersive experience. Sound Field Expander Presets Boost the sound levels on the left and right sides for better tactical accuracy. Dynamic Chat Boost Chat volume automatically increases as the game volume gets louder. Auxiliary Input Connect a digital music player and listen to your favourite songs while gaming.Digital RF Wireless Game Sound. 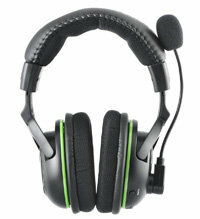 Uncompressed digital audio signal provides CD-quality game sound. Equalizer (EQ) Presets Multiple EQ presets including bass and treble boost combinations.. Independent Volume Controls. Allows for personalized balancing of game and chat audio. Microphone Monitor, Hear your voice in the headset so you won't have to shout. Massive 50 mm speakers. 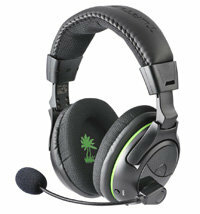 Delivers superior audio quality with crisp highs and deep, rumbling lows. 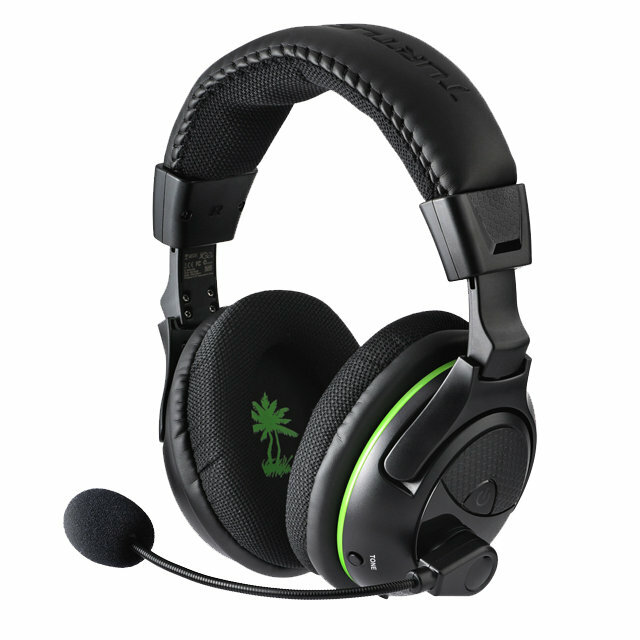 The Ear Force X32 wireless gaming headset is powered by state-of-the-art 2.4/5GHz Dual-Band Wi-Fi radio technology that virtually eliminates wireless interference. Equipped with multiple EQ and stereo expander presets, the X32 allows gamers to mix and match audio settings for different gaming scenarios. 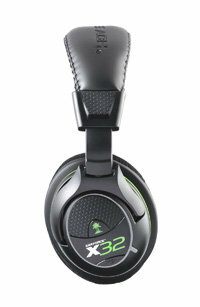 Featuring massive 50mm speakers and lightweight design, the X32 delivers superior audio quality and extreme comfort. If you're serious about gaming, then get serious about the sound. Step up to the Ear Force X32 and experience game audio like never before. 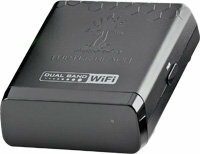 Get a static-free wireless connection with Dual-Band Wi-Fi. Get an earful of top quality sound the way the game developers actually meant the game to be heard with amplified stereo. With Dynamic Chat Boost, chat volume automatically increases as the game volume gets louder so your teammates are never drowned out by sudden explosions. Bass Boost gives your audio a kick in the you-know-what to add depth and realism to the sounds of the game. With independent game and chat volumes, turn the game sound up & chat volume down. Or turn the chat up and the game down. The choice is yours. Know how people tend to scream when wearing headphones? With Microphone Monitor, now you can hear your voice in your headset so you’re not that person. Turtle Beach uses Dual-Band Wi-Fi technology to provide a non-static, interference-free connection by navigating to a less crowded bandwidth around all the laptops, tablets, smartphones, microwaves and other wireless devices that compete for space in your home. The amplified stereo sound produced by the Ear Force X32 will make sure that every game is heard with crystal-clear precision. 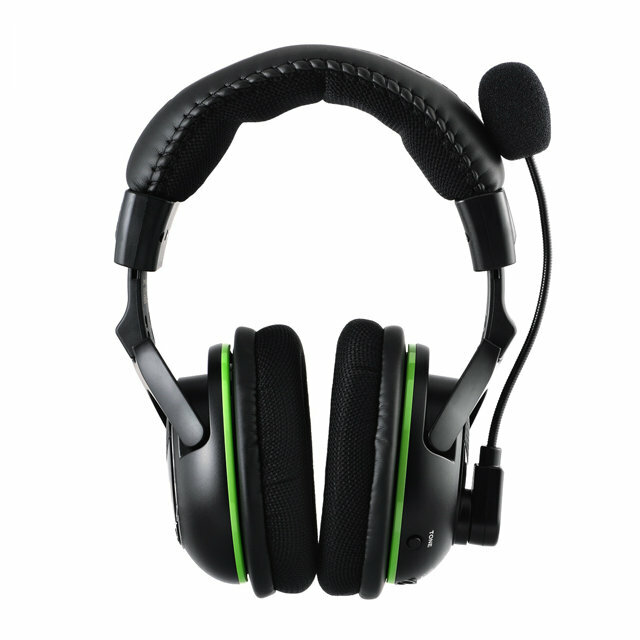 Dynamic Chat Boost automatically raises chat levels whenever game sound increases to ensure that the voice of any teammate chatting with you will never be lost in the unexpected blasts, crashes and explosions to happen throughout an intense gaming session. 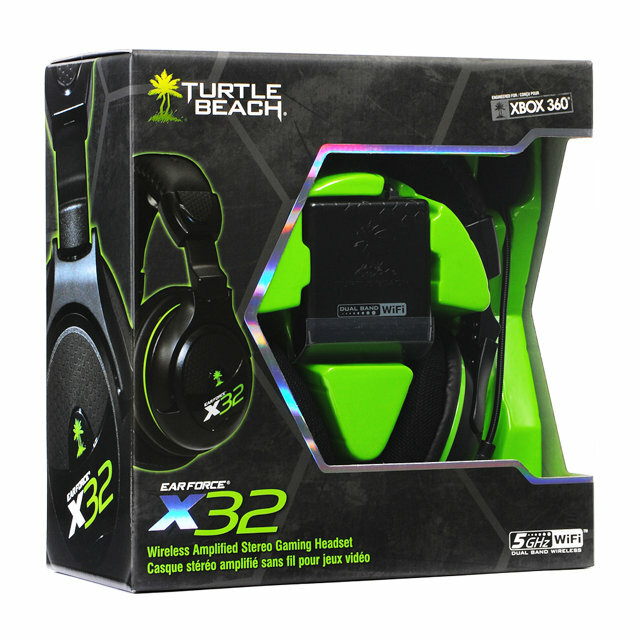 The X32 wireless gaming headset is powered by state-of-the-art 2.4/5Ghz Dual Band WiFi radio technology that virtually eliminates wireless interference. Equipped with multiple EQ and sound field expander presets, the X32 allows gamers to optimise audio settings for different gaming scenarios. 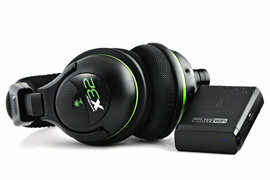 Featuring massive 50mm speakers and a lightweight design, the X32 delivers superior audio quality and extreme comfort. If you’re serious about gaming, then get serious about sound. 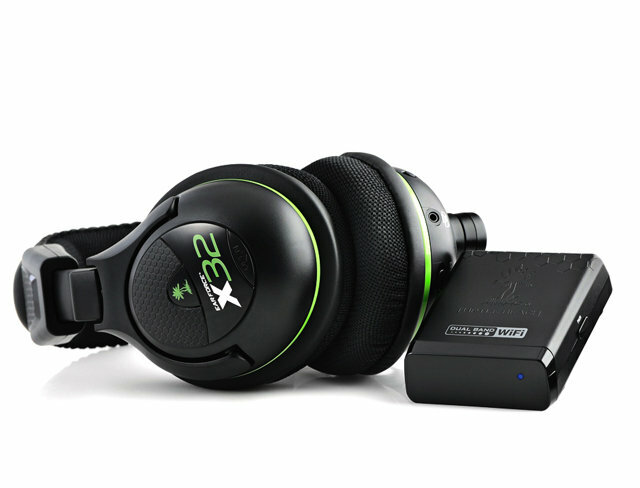 Step up to the X32 and experience gaming audio like you've never heard before. Selects the optimum frequency in the 2.4/5 GHz spectrums, virtually eliminating interference from other wireless devices. 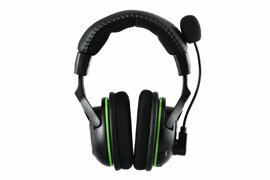 Uncompressed digital audio signal provides CD-quality game sound. 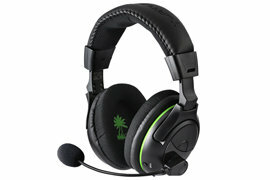 Enhances game sounds for a more immersive experience. Equalizer (EQ) Presets Multiple EQ presets including bass and treble boost combinations. Sound Field Expander Presets Boost the sound levels on the left and right sides for better tactical accuracy. Independent Volume Controls Allows for personalised balancing of game and chat audio. Dynamic Chat Boost™ Chat volume automatically increases as the game volume gets louder. Microphone Monitor Hear your voice in the headset so you never have to shout. Auxiliary Input Connect a digital music player and listen to your favorite songs while gaming. Massive 50 mm speakers Delivers superior audio quality with crisp highs and deep, rumbling lows.